IMS Electrol offers everything from wire harnesses to prefab electrical assemblies. PowerWhips™ by Electrol uses only the highest quality components available with whip lengths to any specification. PowerWhips are UL listed, tested in house and delivered in 1-3 days!  IMS Electrol is a part of IMS Companies. Learn about our other divisions who can assist with high volume stamping, wire and cable harness assembly, and machining.